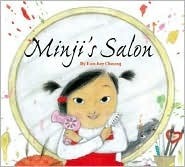 In children’s picture books, “Asian” = Chinese, Japanese, Indian, or Korean. Although characters from 25 ethnicities are identified, these four dominate (Chinese - 73 characters, Japanese - 48, Indian - 38, Korean - 19). Each of the 21 other Asian ethnicities are represented by fewer than ten characters; characters from many other API ethnicities don’t appear at all. Close to half of Asian characters are shown living outside the U.S., 52 in China, 43 in Japan, 33 in India, and 10 in Korea. 43 characters were identified as immigrants. API characters appear most commonly in books that depict cultural distinction. Half of the characters appear in stories focused on cultural particularity, our “Beautiful Life” category. Another quarter are folktales. 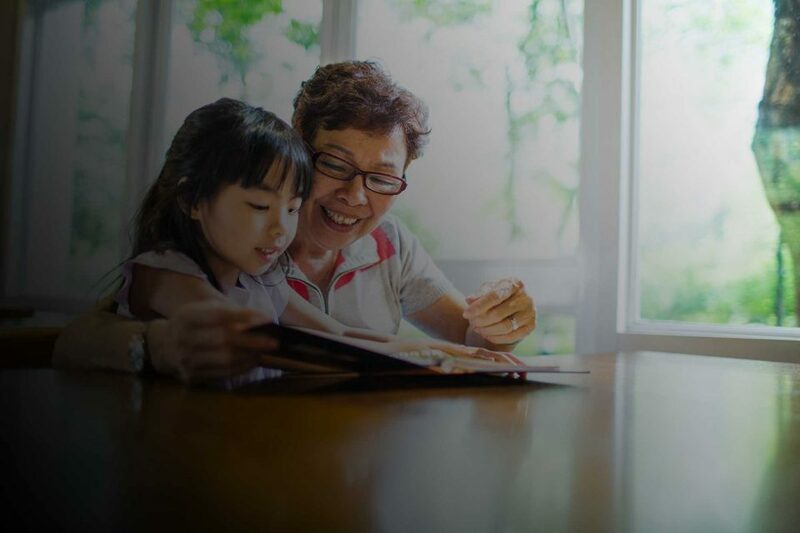 Approximately half of the titles featuring Asian characters take readers on cultural journeys to encounter traditions, foods, celebrations, language, and other markers of culture, in countries across Asia or brought by immigrants to their new homes. These stories offer reflections for Asian children and for everyone else, opportunities to learn how others live. Athletes and artists, scientists and film stars, and innovators and activists (including Gandhi in three books and Malala in two) are among the figures portrayed in biographies of Asians and Asian American. Half of the six titles featuring Asians in our Oppression category are about Japanese internment, including Fish for Jimmy. Another tells the story of Gandhi’s March to the Sea in response to the British colonial government’s prohibition on Indians harvesting their own salt. Two are biographies of Asian Americans facing prejudice in their fields: Anna May Wong in film (see Shining Star above) and Sammy Lee in Olympic swim competition. A handful of titles feature Asian child protagonists in stories that Any Child might relate to, without identifying cultural markers in the text. Anne Sibley O’Brien is a children’s book writer and illustrator who is active in diversity education. She is a co-founder of the Diverse BookFinder.